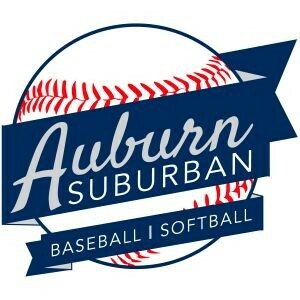 Take Auburn Suburban Baseball & Softball with you on the Go! Updated Friday March 13, 2015 by Auburn Suburban Baseball & Softball. 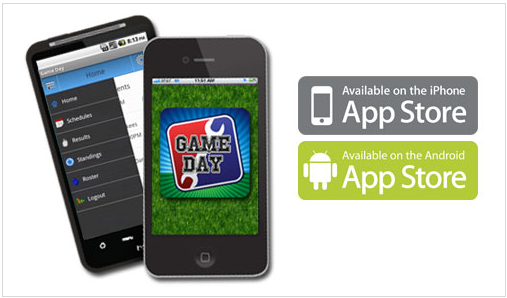 The Gameday App is a great way to keep up with your team(s) schedules and scores. Coaches and team admins can add game results as soon as the game is over and keep in touch with players and parents. League Admins can rainout games from the field and contact members of the entire league. Below is a complete list of the feature of the App. The App is free to League Admins and Coaches (if you are being prompted to pay contact League to ensure you are setup correctly). For players and parents the App is only $1.99. A small price to have Auburn Suburban Baseball & Softball with you wherever you go. The App is available for Apple and Android devices (no Blackberry app available).